To help John out on the register, for anyone waiting to be added i thought it would be a good idea to post your details, so everyone can see, then as John gets time he can add the to the register. Comments: Second owner, just under 100k miles. These are my details of my CSK although I do not know the number and do not have any CSK documents. I have written to past owners with no success. I live in North Norfolk, The car Reg No H901 KAR is T&T and in good condition with 112K miles on the clock. I am the fifth owner. It is original apart from the radio which I hope to change soon. Does anyone know how many CSK's survive now...Nene figure 60 according to their eBay ad but there are about 71 listed of the 200 CSK's on this website. I think mine is in good condition, relatively rust free and most everything works on it excepting air-conditioning ( not cold air anyway but blows good ) and rear hatch central locking. Latest quirk is an apparent capilliary action that drains the washer fluid through the drivers side headlight washer jet but doesn't do that on passenger side jet....I've raised the washer hose at the pump end and that has done the trick...I think....weird...just happened this winter for some reason. Its all stock...no upgrades or modifications...just going through MOT now. I would think there are very few "unrestored" or original CSK's left as most will have had some form of replaced panels and even more will have had poor patch jobs to cover over rust. It seems that items like the front spot lamps (bumper mounted) appear to get replaced with non-hella items etc. 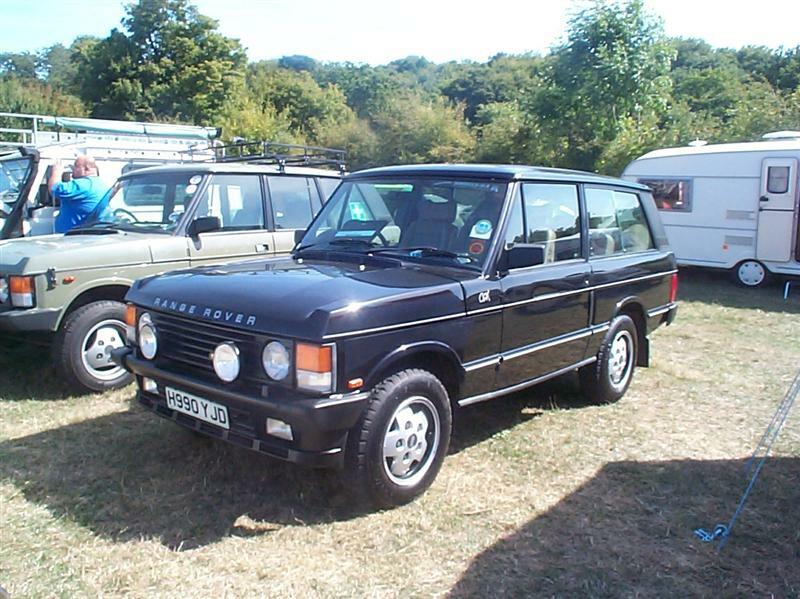 There was also a CSK on ebay recently that had a black interior, very odd. Anything interesting: Converted to LHD in Poland two owners before me. Comes with full CSK memorabilia (presentation box, brochures, etc). Don't have any old UK MOT's, service bills, so if Johnners still has them, would appreciate a PM. I will check into it after CSK comes back from MOT. My Hella's are original I believe. Think the panels are all original. I have just put on new 205R16 Continental Contact M & S...£78 each all in...seem to ride well but have hardly put any miles on them so far. Will look into the headlining problem asap. Edited 3 times. Last edit at 19/01/13 10:46 by iveson. Update on No 57. Currently taken off the road and starting a major overhaul/ resto. Body has ha all new sills, footwells, inner wings(front and rear) and floor. Now going for lifting the body off and sorting chassis and all running gear. Few more hours in the day please! I put on a set of 205R16 Continental Contact M & S this summer. Great tread and large deep sipes plus a great price for what looks like one of the best tyres of this type on the market. Rides well on the tarmac with recommended Classic tyre pressures. Tyre supplier was MJB Tyres in Redruth, Cornwall. Comments: Auto box, approx 130k miles.